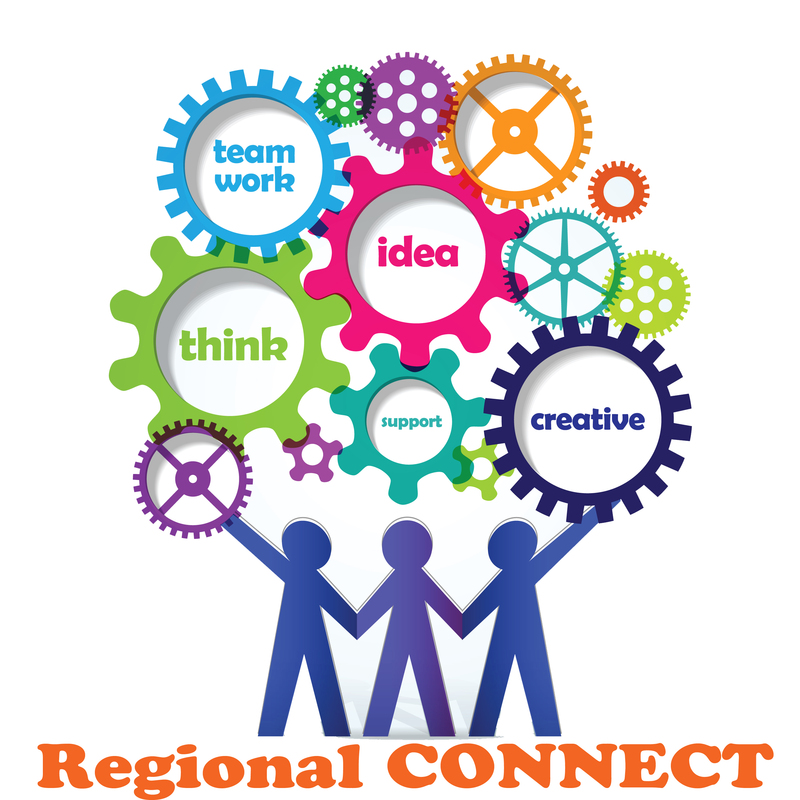 Regional Connect conferences bring together students from all across the state of Michigan to learn and grow from presentations that are completely student driven. Each year MASC/MAHS Michigan Student Leadership partners with host schools across the state to bring our location venues to life with unique themes, student networking, idea sharing sessions, keynotes speakers, leadership curricular activities and of course, student showcase presentations. Student showcases are the backbone of our Regional Connect programs. Students submit presentations on various topics and programs that are unique to their own school’s mission and share these ideas in breakout sessions to their fellow student leaders. Showcases give our student leaders the chance to present a concept, program, fundraiser, school-wide event, etc. to dozens of others schools at each event. These 40min presentations are designed to give our student audiences all the tools they would need to put this program into action in their own building! Adding to the excitement, the best Regional Showcase presentations will be selected to present at this years MASC/MAHS Michigan Student Leadership State Conference! Click here to view the last year's Showcase Presentations. Any member school is welcome to apply, big or small, these are opportunities that your group will feed off of for years to come.